Osmo Color Psycho Starter Kit - The Wild One! Directhairbeauty are pleased to be able to launch the new Eye_Candy pigmented bleach butter to the U.K market. It LIFTS, TONES and RECONSTRUCTS the hair. It comes in a total of 9 shades which can be used alone or mixed together to achieve a truly personalised look for your client. We have an amazing offer for you to try the product plus training. The MaXXelle Miracle Hair care product is a must have product for your clients, easy to use and the go to all in one hair product, don’t buy 5 different products when you can buy just 1! For use on the body and hair this light moisturising product is great. The Regenerating hair and body cleanser is a mild shampoo formulated without dea, sls, or parabens and it gently cleanses the hair and body. Its specifically for daily use, this cleanser has a superb anti salt and anti chlorine actions so its perfect for swimmers and holiday makers. 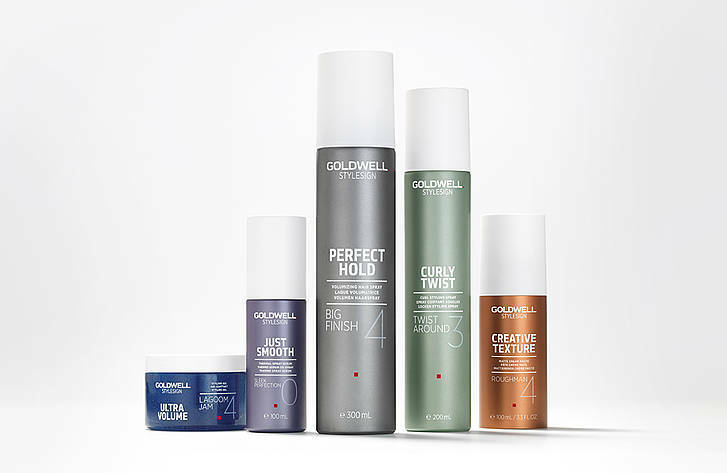 The ..
Now In store New Goldwell Styling Range ♦ The ultra Volume Range Offers a range of products from strengthing mousse to a blowdry and finish bodifying spray. They have a great hold factor from mid range to high, perfect for those clients who want volume and high hold style. 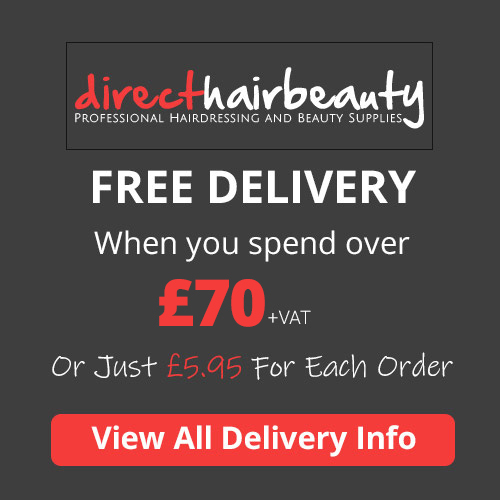 ♦ The creative texture Range is the perfect range for your male clientelle with a mixture of wax and paste products its the perfect retail product to add to your salon. ♦ The curly twist has 3 products in the range. The twist around curl styling spray is a 2 in 1 mist for creating curls even ..
NEW! Halo gel polish is manufactured to the very Latest industry formula and provides many benefits to the nail tech, including ease of application, fantastic shine and tremendous depth of colour while providing 14 days chip resistant long lasting shine. This latest formula also means halo gel polish can be removed very easily in less than 10 minutes using acetone. It is compatible with 36Watt uv lamp or 12W Led Lamp At £4.99 Per bottle its the perfect brand to convert to. We have an offer on in store free colour with a base and top coat all three for only £9.98!..